Happy Leap Day! We only get one extra day a year every four years, and of course all we got this year was an extra Monday. :P But we’re celebrating anyways with a new promotion, and helping you out with a deal on dry cleaning! 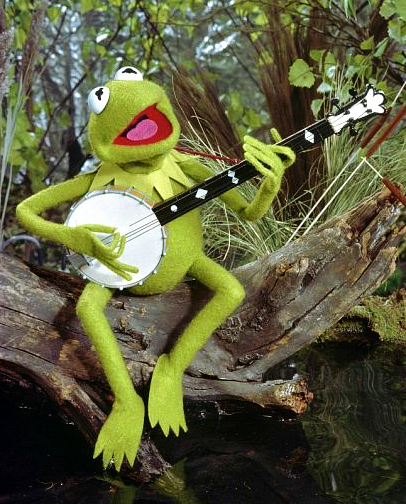 We love to reminisce about all of our favorite childhood characters, and Kermit is the best! What better way to celebrate ‪#‎LeapDay‬ than to remember him? But we have to disagree with him on one thing — It IS easy being green! Did you know that Mulberrys can clean your household items without toxins, or a big hassle?? Just bring in your household linens, bedding items, etc. and we will return them to you clean, toxin-free, and looking like new.